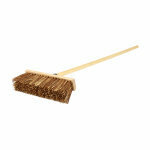 Ideal when wanting a soft brush that has a rubber lip to help with pick up. 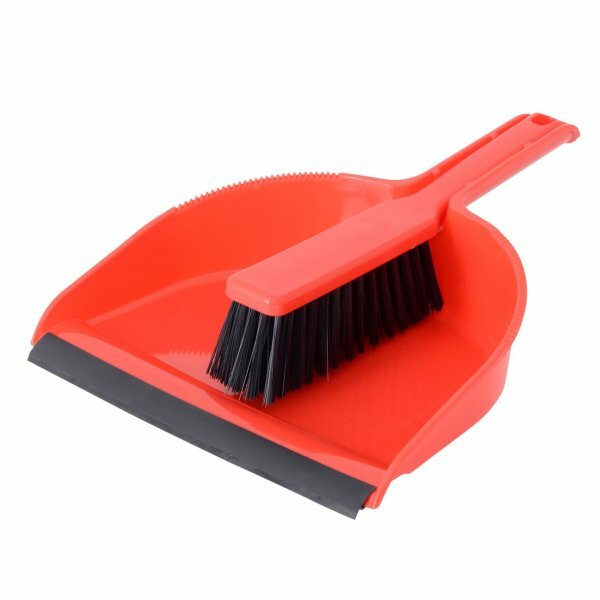 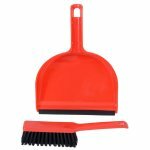 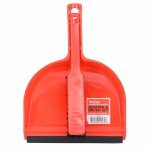 Prodec Dustpan & Brush is ideal when wanting a soft brush that has a rubber lip to help with pick up. Durable plastic and long lasting piece of equipment. 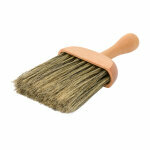 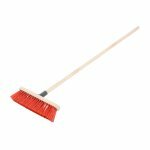 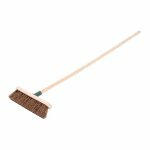 Dusting Brush Grey Bristle 4"